A cap on away ticket prices may come into force in next season’s Champions League. The issue has come to the fore again after Manchester United responded to Barcelona’s decision to charge travelling supporters a mammoth £102 for their Champions League quarter-final clash at the Nou Camp by matching the price for away fans travelling to Old Trafford for the first leg — and using part of that money to subsidise their own supporters’ tickets. It also emerged that Tottenham will be charging Manchester City supporters double what they would pay for a Premier League fixture for their Champions League encounter. In a move revealed by Sportsmail, English top flight clubs voted unanimously earlier this year to continue a £30 cap on the cost of away tickets in the domestic competition, with Spurs asking City fans to pay £60 for their European date. And it is understood that UEFA could soon follow suit. A working party, set up to investigate the issue of pricing in the Champions League was set up last year and has been meeting this season. The group includes Bayern Munich, Paris Saint-Germain and Liverpool, along with representatives from the European Club Association and UEFA. They are set to report their findings to UEFA’s Club Competition Committee ahead of UEFA’s Executive Committee meeting in Baku, Azerbaijan, where a cap could be introduced. 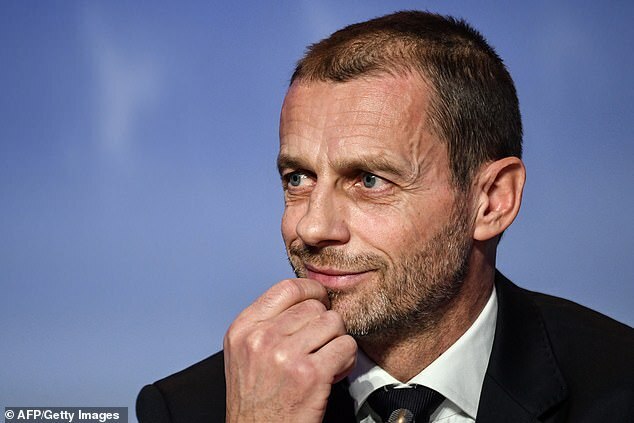 In December, UEFA president Aleksander Ceferin sent out what has been interpreted as a clear message to the working party on the matter. United’s supporters will now have to pay a more reasonable £75 for entry to the Nou Camp on April 16. The club have been given 4,610 tickets for the fixture. United, who also stepped in to subsidise tickets for fixtures at Valencia earlier this season and Seville last campaign, hit out at Barcelona, branding the ticket prices ‘excessive’. The La Liga side countered on Thursday, claiming that the same price would be charged regardless of the opposition. 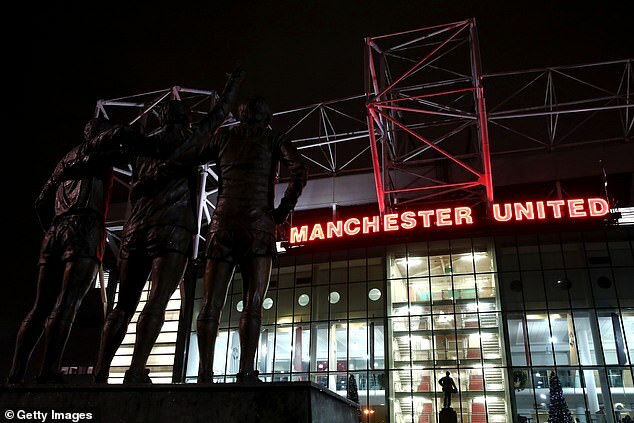 Their own supporters will get discounts for Old Trafford, subsidised by the club.